The hourglass longline corsets are all 13 inches long in the center front, and closer to 11 inches long along the Princess Seam (from under the breast/ pectoral to the top of the lap). 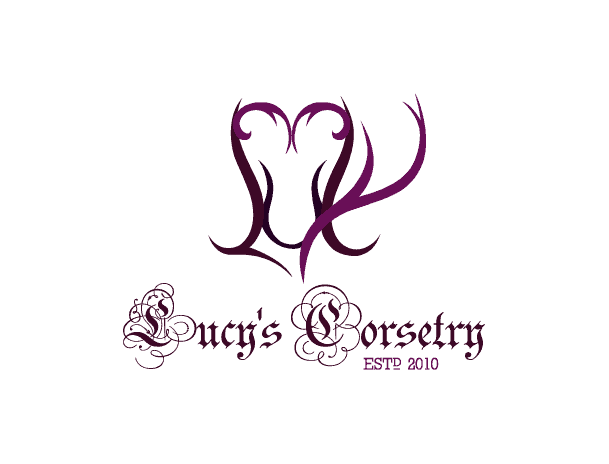 Longline corsets are more suited for those who are taller or have a bit of a longer torso. They are also well suited for those who have a protruding or low-hanging tummy, and would like fuller coverage over this area. Those with naturally wider hips, fear not! The adjustable hip ties can be expanded or pulled tighter to fit your body even as you’re lacing down over time. These corsets are appropriate for waist training and have a 45-day return window, plus a LIFETIME guarantee against manufacturing flaws.